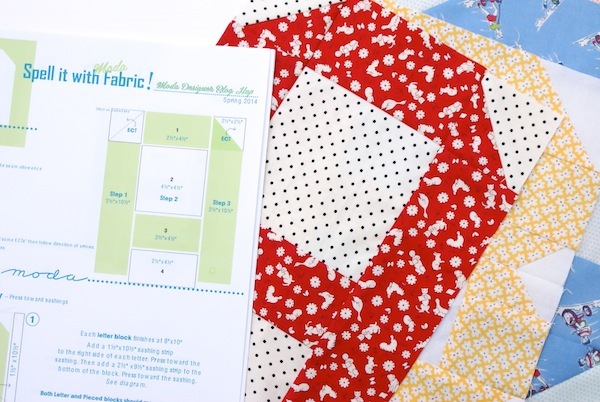 MessyJesse - a quilt blog by Jessie Fincham: Spell It With Moda Blog Hop! Spell It With Moda Blog Hop! I haven't joined many quilt-a-long's in the past but I have to say I'm beyond excited for the Spell It With Fabric blog hop by Moda! 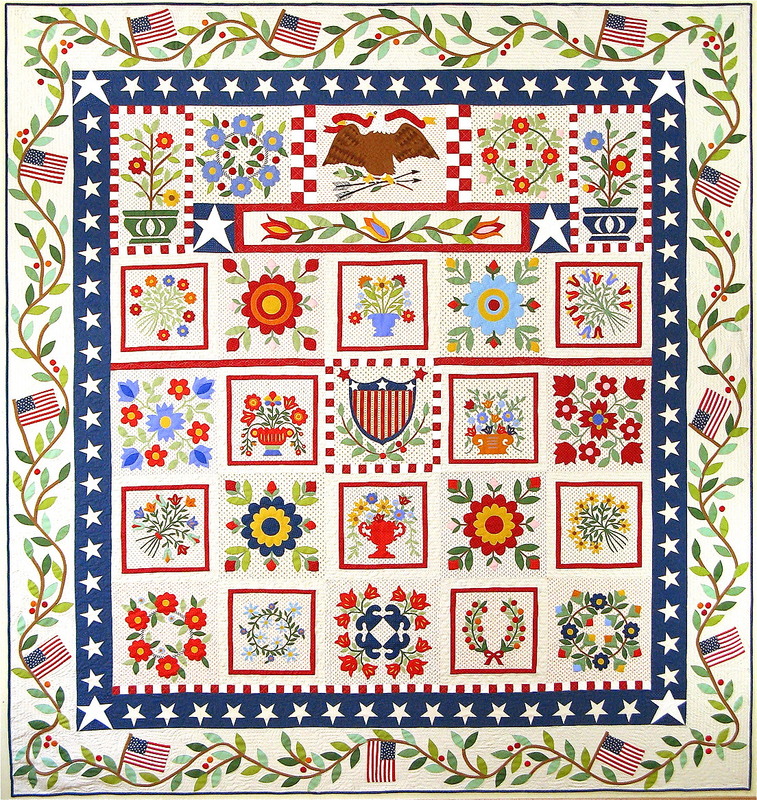 If you haven't heard about it before, Sandy Klop and Moda have released an alphabet quilt pattern that showcases her story of designing American Jane fabric collections through the years. 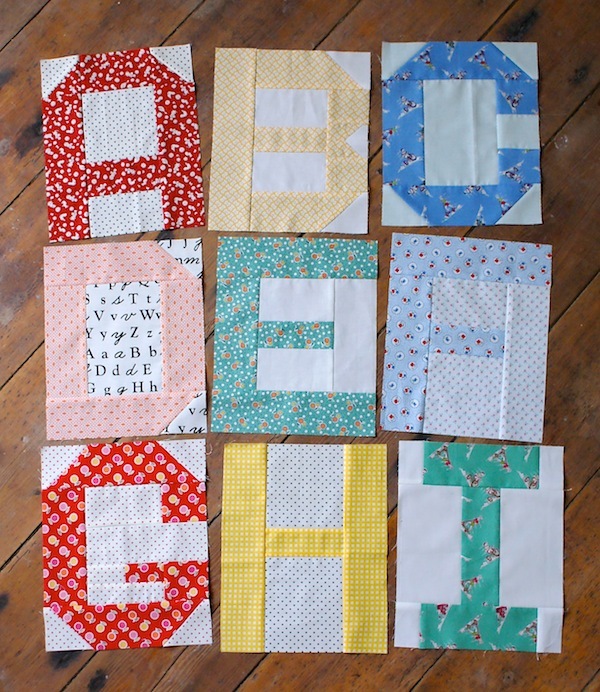 Throughout the bog hop from the 17th - 28th Feb you can collect the alphabet letter patterns to make the quilt! Yay! along with interviews and prizes. I had so much fun making the first A, B, C, I whipped up the rest of he letters in no time! I'm planning on making the full alphabet quilt, which finishes up at 64" x 93" (using the original version, which you can see here). I know some people are planning on mini's with just their initial - I want a 'J' mini on my sewing wall too! :-) This is going to be a baby quilt for someone very special! >.< so I'm going for an American Jane/schoolhouse'y look using lots of bright primary colour's and cute 1930's novelty fabric for the letters and a mix of Kona Snow and low volume fabrics for the background. I'm so inspired by Sandy Klop aka American Jane. 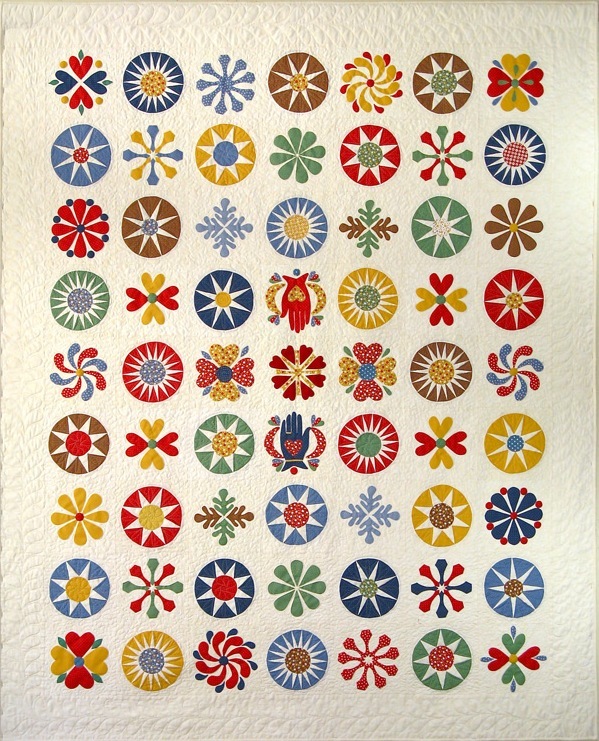 She produces some amazing patterns I would love to try someday, I love the sampler quilts she creates using rich primary colour's - like this and this. Here's the link to the complete blog line-up, where you can find the patterns as they become available. You can also follow along on Instagram using the hashtag #spellitwithmoda - that's where I'm posting mine. Right, I'm off to print out the new letters and get sewing! Those blocks are jsut fantastic! Oh, so great! I have a thing for alphabet and letter stuff, so this would be such fun! Maybe I'll have to at least try the E. ... ;-) I love the fabrics you chose, it will be a beautiful quilt! They look lovely all together ... Scrummy fabric choices too. Another dreamy quilt... that baby is going to look oh so stylish snuggles up with this! Wow looks awsome! How much does it cost to make something like that?